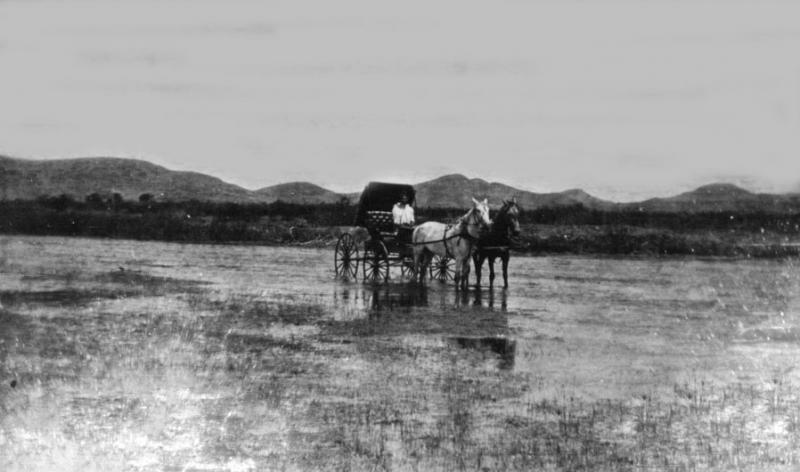 ﻿﻿﻿﻿﻿﻿﻿﻿In 1915, plans were made to create a paved highway from New Orleans to Florida, but the Old Spanish Trail was expanded to create a Transcontinental paved highway from St. Augustine, FL to San Diego, CA. Contruction started in 1915 but progress slowed during World War 1, but afterward continued rapidly across the Southern states under the direction of Mr. Harral Ayers and was completed in 1929. The OST highway remained a popular route for many travelers until the completion of the Interstate highway system, which bypassed most small towns. Phantom Lake Camp was on of the many casualties of Interstate 10, which routes traffic 10 miles North, and it closed permanantly in 1949 when Charley Splittgarber passed away. Click the graphic above for more info about the Old Spanish Trail Highway project. Charley and Tillie were married June 23rd 1898 and afterward homesteaded 160 acres a few miles west of Toyahvale, Texas. 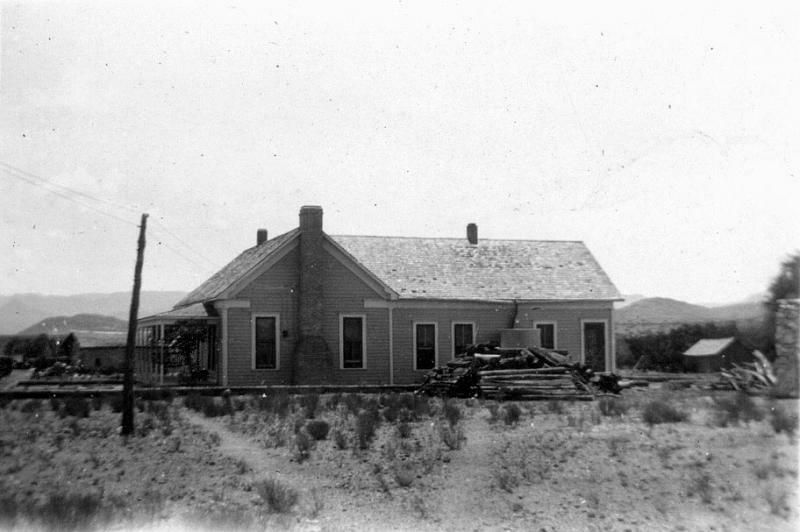 Their first home was an adobe and rock single room house about 100 feet just south of the newer wood home. Their daughter and only child, Cora was born in 1899. 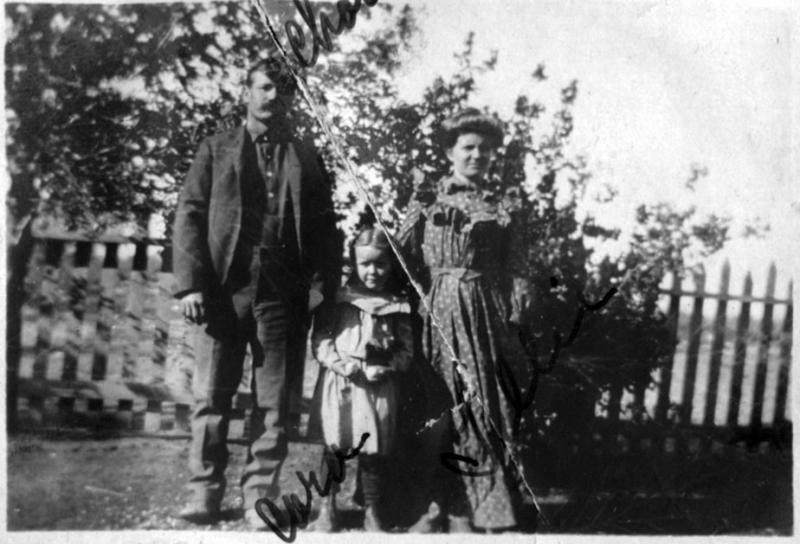 Charles, Tillie and Cora - about 1907. Around 1910, Charles built the new wood home by joining two school houses together, creating a large 3 bedroom home with large living room and dining room. They had no indoor plumbing, and the outhouse was located about 75 feet northeast of the main house. Charley was mainly a cattle rancher and farmer, but had the forsight of building a service station on his property since the main highway (US290) had been built across his 160 acre plot. The automobile industry was in it's infancy, and for the first time, Americans were able to travel great distances in a short amount of time. 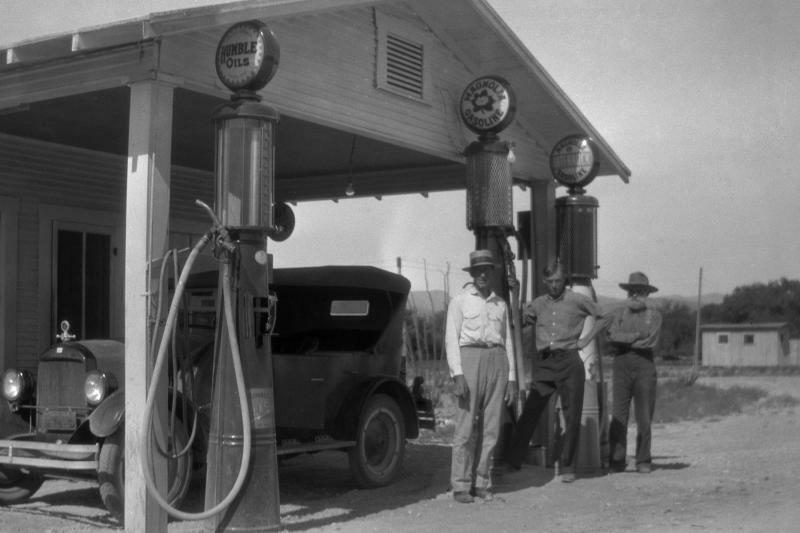 Automobile touring was becoming popular, and since service stations were sparse, especially in West Texas, Charley was a bit of a pioneer in the tourism business in Texas. 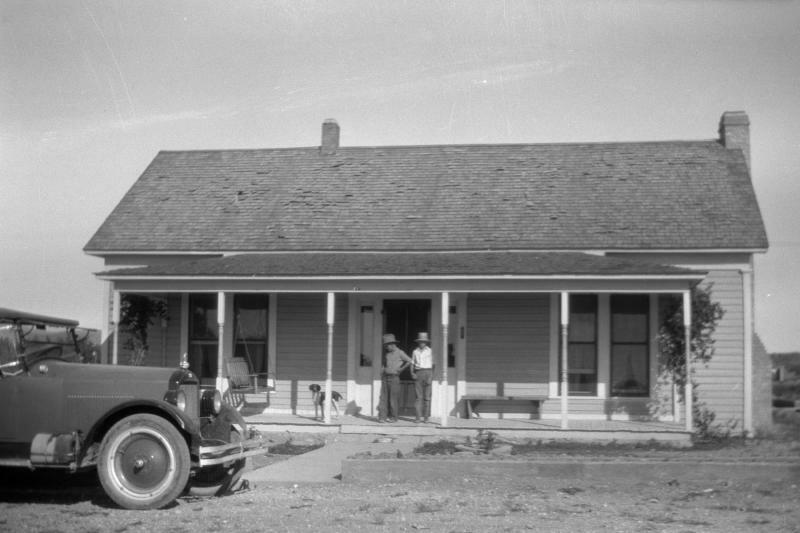 Phantom Lake Service Station - 1929. The new service station was so successful, that Charley was encouraged to build a place for the tourists to stop and stay. Boarding houses and hotels were in short supply, and Charley saw the opportunity to make some money - so Phantom Lake Camp was born. Camp houses were built one after another, with three along the side of the highway, and two further back on the property. Like the main house (Charley's home), none of the camp houses had running water, other than a hydrant outside and each had it's own outhouse. 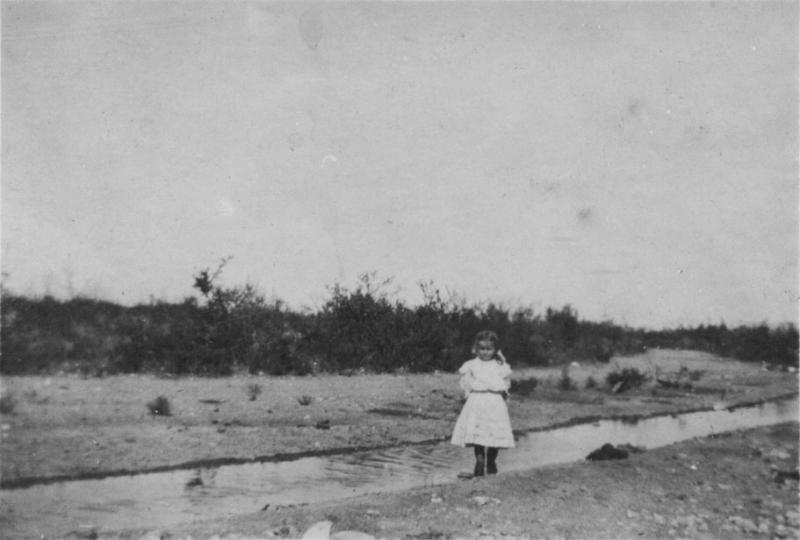 San Solomon Springs (or Head Springs) around 1900 was a marsh about a foot deep. Prior to 1936, the swimming pool in Toyahvale didn't exist. Before that, it was a marshy spring fed pond, too shallow to swim in so Charley added a swimming pool behind the camp houses that was concrete lined with dirt floor, about 4 feet deep. The water that filled it came from the Phantom Lake less than 1/4 mile to the south. Sometime around 1910, a diversionary ditch was dug from Phantom Lake to the Splittgarber property, and Charles had a water lease with his nephew Joe Kinston who owned Phantom Lake, the cave and water rights. Phantom Lake survey for Charles Splittgarber diversion canal, about 1910. 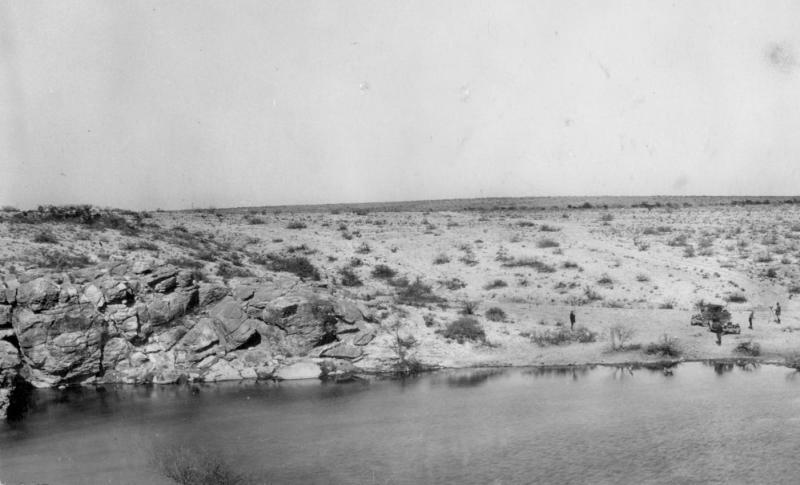 ﻿﻿﻿﻿Completed diversion canal, 1910. Cora (Charley's daughter) posing in the photo. 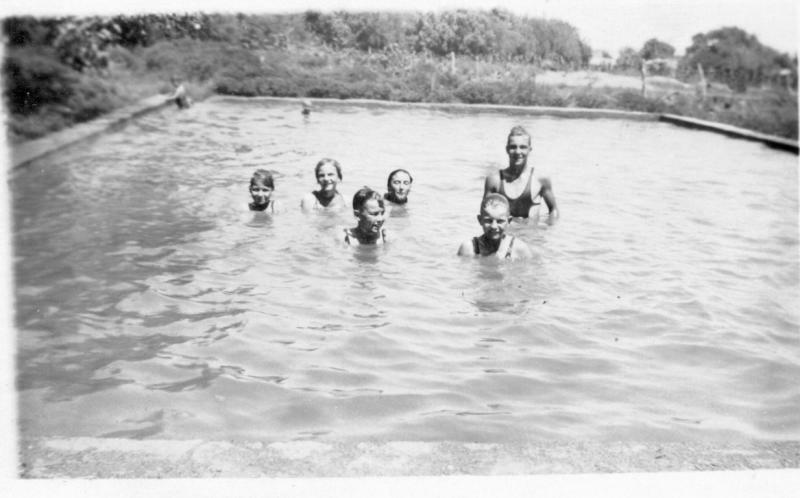 Children swimming in the pool at Phantom Lake Camp, around 1933. By far the most famous guest at Phantom Lake Camp, was John Dillinger. He and several members of his gang arrived in two very nice cars, and rented several of the camp houses, staying for several weeks. More information on this is on the John Dillinger page. 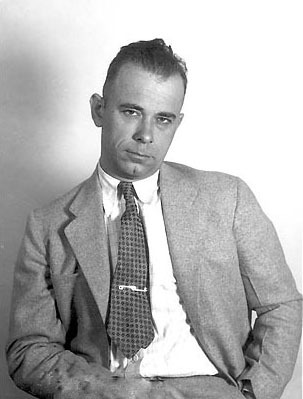 John H Dillinger in 1933. 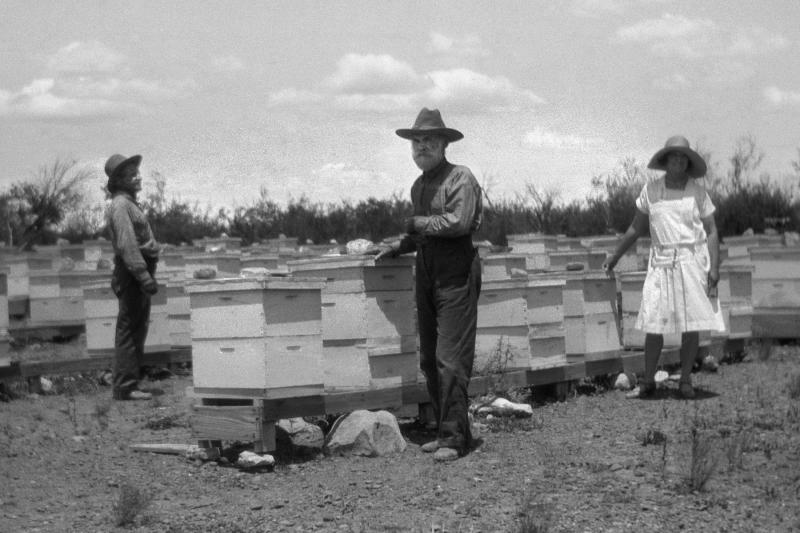 Charles Splittgarber, Henry Von Rhaden, and Lola Martin tending Henry's honey bee hives around 1928-29. North side of Charley Splittgarbers house at Phantom Lake Camp. East side of Charley's house (front). 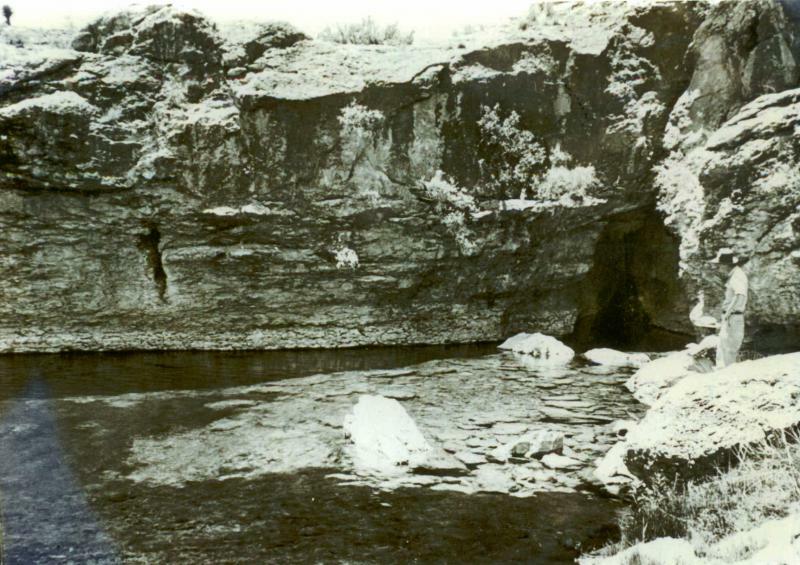 Phantom Lake Cave, about 1/4 mile Sounthwest of the camp, circa 1930's.